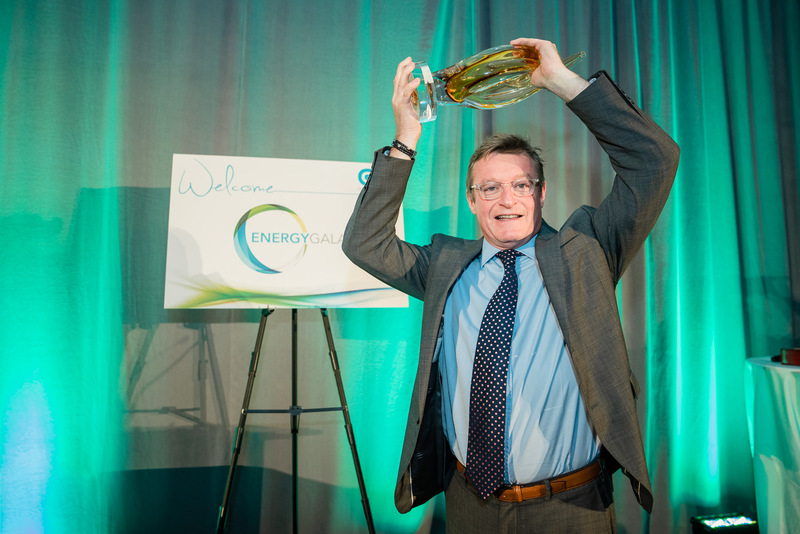 Following the conference, ENERGYGALA18 is a wonderful night of celebration taking place in the Crystal Ballroom at the Omni King Edward Hotel. 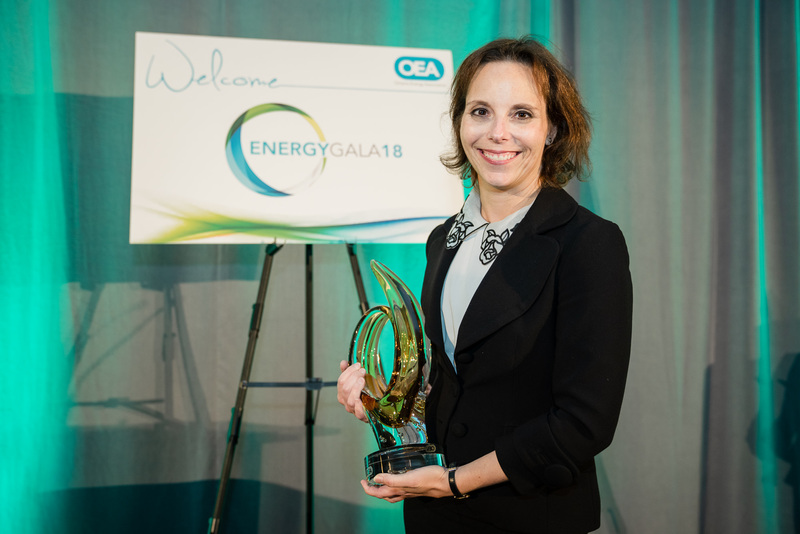 The evening will include opening and closing receptions, a featured speaker, gala dinner, and the presentation of the 2018 OEA ENERGYAWARDS. 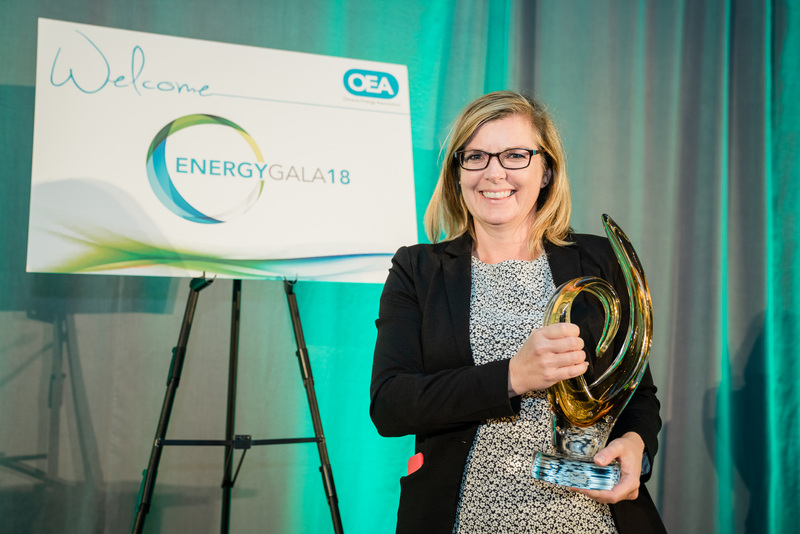 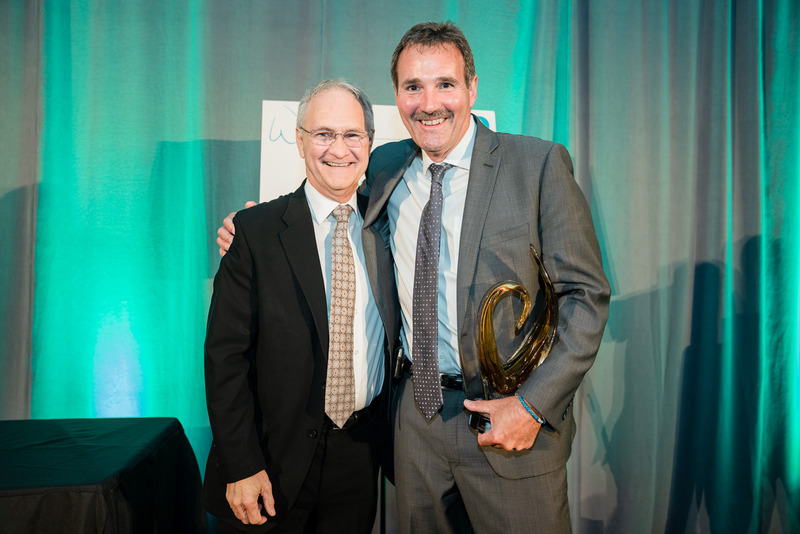 The Ontario Energy Association is pleased to announce the winners of the 2018 OEA ENERGYAWARDS. 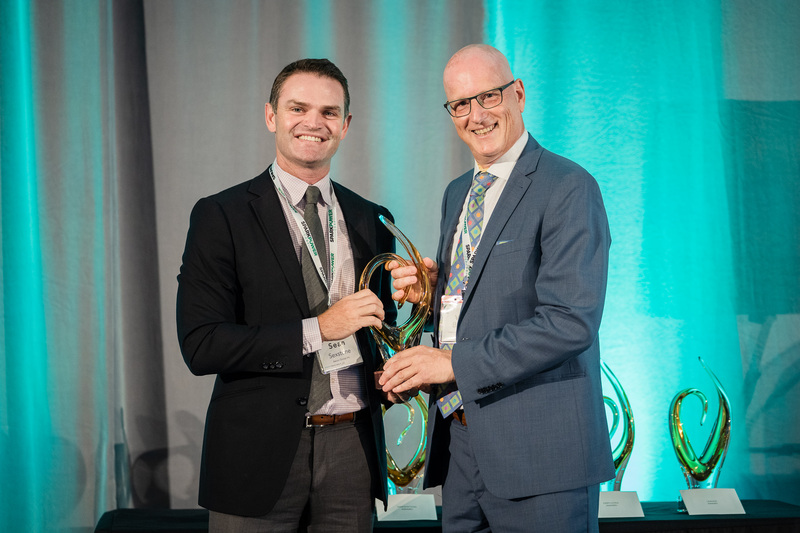 These recipients are recognized for their remarkable achievements and contributions to Ontario’s energy sector over the past year. 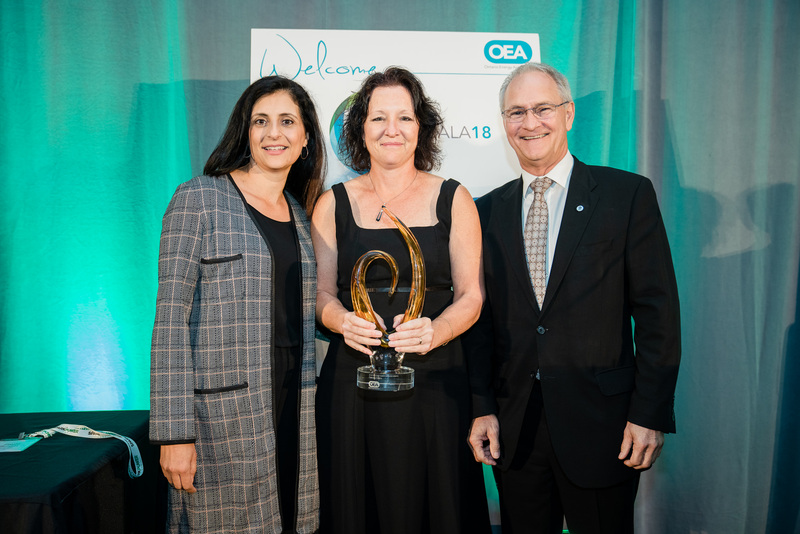 Please join the OEA in celebrating these individuals and companies for their accomplishments.